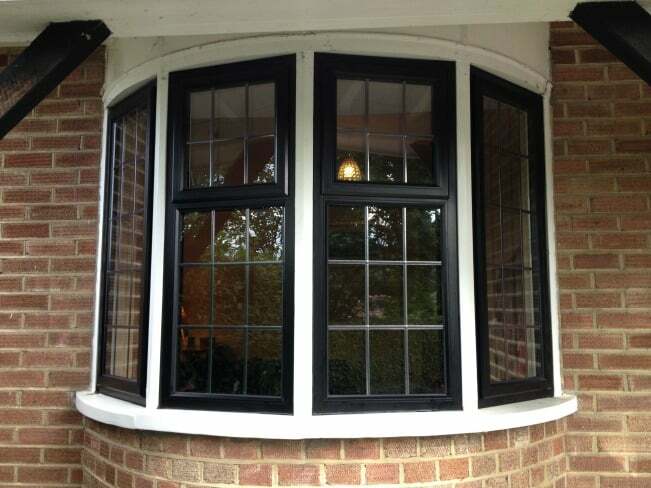 Dorking Glass has been providing double glazing in Dorking and other high quality window products to home owners and businesses throughout the Dorking area since the 1930s. As a small business we pride ourselves on a professional, friendly and personal service – from the initial point of contact, right through to the final completed installation. At Dorking Glass we supply and install affordable double glazing windows using the latest high quality uPVC, aluminium or hardwood timber frames. So if you live in and around Dorking and need double glazing for your windows or doors, call Dorking Glass. We install double glazing windows for both residential and commercial customers. All of our uPVC windows and doors are A-rated as standard. We are also able to offer A+ rated triple glazing in our uPVC frames. We also offer a lot more than just double glazing! We have a glass cutting and single sheet glazing service. We can replace misted double glazed sealed units. We can overhaul your existing windows by replacing locking mechanisms, hinges and handles. We install made to measure painted glass splashbacks, balustrades and mirrors. We replace fascias, soffits and guttering with new low maintenance uPVC. We also install Rubberbonds single ply reinforced EPDM flat roof membrane. We provide the same attention to detail on the smaller jobs as we do on the larger jobs so please contact us with your enquiry. For all your double glazing window needs in Dorking, call Dorking Glass today on 01306 882971 for a free no obligation quote.